Who creates the best chicken wings in Rutherford and Cannon counties? The King of the Wing will be crowned at the annual Child Advocacy Center’s Duck Derby and free Family Fun Fest June 23 at the Sportsman’s Club on 1231 Medical Center Parkway, said organizer Kristin Demos. 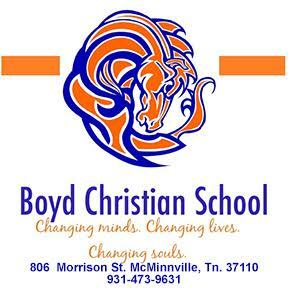 Restaurants, individuals or groups can enter the competition for free. Competitors must bring all their equipment and set up at the Fun Fest, serving wings from 3:30 p.m. to 4:15 p.m. People can donate a penny per vote for their favorite wing. The wing-off is part of the Child Advocacy Center’s annual rubber Duck Derby when 10,000 rubber ducks will race down Stones River at 4:23 p.m. at the Sportsman’s Club. Ducks may be adopted for $5 each at businesses throughout Rutherford and Cannon Counties or at the Web site at boroduckderby.com. All proceeds go to the center, which has served some 7,500 children in the past 12 years. 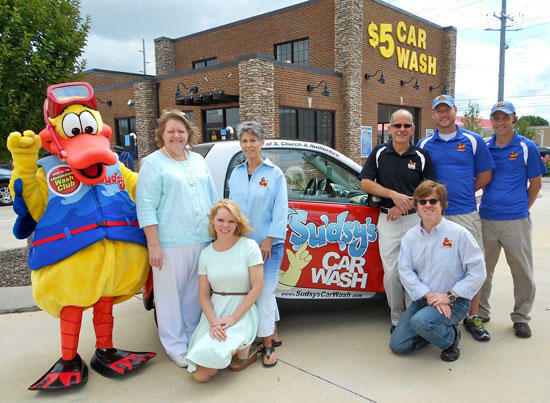 The person whose duck wins the race will receive the $5,000 grand prize from Sudsy’s Car Wash. About $20,000 in 15 more prizes will be given to the next 15 winning ducks. Ducks will be sold at Sudsy’s until June 22. Customers who buy a quack pack of six for $25, a quacker’s dozen of 12 for $50 or a flock of 25 ducks for $100 will receive gift cards from Sudsy’s. Ducks may be adopted in Cannon County at the Cannon Courier, WBRY and Jennings Jewelers. Buffalo Wild Wings, Kirkenburt’s and Lanes, Trains and Automobiles are some of the businesses prepping up for the Wing-off competition. Also, Buffalo Wild Wings is offering on the duck adoption form a $5 off coupon for $25 spent at the restaurant June 23 and 24. The winner of the wing-off will receive a trophy. “It’s bragging rights,” Demos said. To register, email Kristan Roberts at rpropertykristan@comcast.net.